The story begins in an interrogation room: on one side two agents from FBI, on the other a girl about twenty and in the background reference to hospital, survivors, other girls. The girl is asked to give some explanation, and so she begins her story and the story of the butterfly garden. Butterflies that are girls, kidnapped and tattooed to have their back resemble butterflies wings, forced to live in a beautiful prison. The girl – Maya, this is the name given by her captor – talks about the life in the garden, but also about her past life, and the two agents slowly enter in the daily horror of these collected butterflies. With Maya’s tale the novel is enriched by other new characters – like the other butterflies – every one with a peculiar trait. 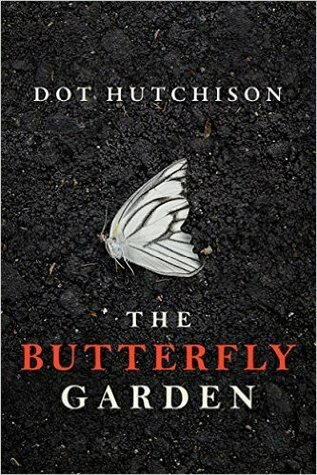 The butterfly garden is a book able to catch the reader attention, despite the horror it contains, and it’s hard to leave Maya’s story, because, like the FBI we want to understand what’s happened and how we got to the interrogation room. At the beginning of the novel we meet Miss Lane, the main character, while she leaves a work and begins another one as assistant to the detective Mr Jasper Jesperson. They have problems in finding works, until their help is required – by lick and by their skill – by the sister of the owner of their apartment: her husband suffers of somnambulism and nobody is able to understand the reason of this unexpected behaviour. In the same time in London some mediums disappear, while a new talent is becoming famous in the paranormal field. 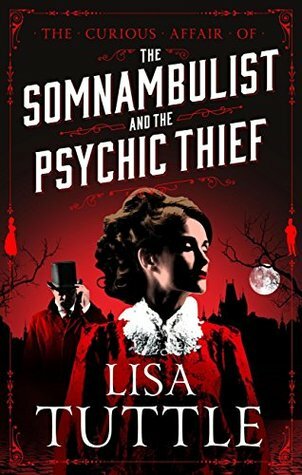 The Somnambulist and the Psychic Thief is an adventurous crime story set in the peculiar world of mediums and paranormal, it’s a good read but it does not catch the reader curiosity, and the inquiry result is quite obvious.